Join us at the 2019 Clayton Harvest Festival! 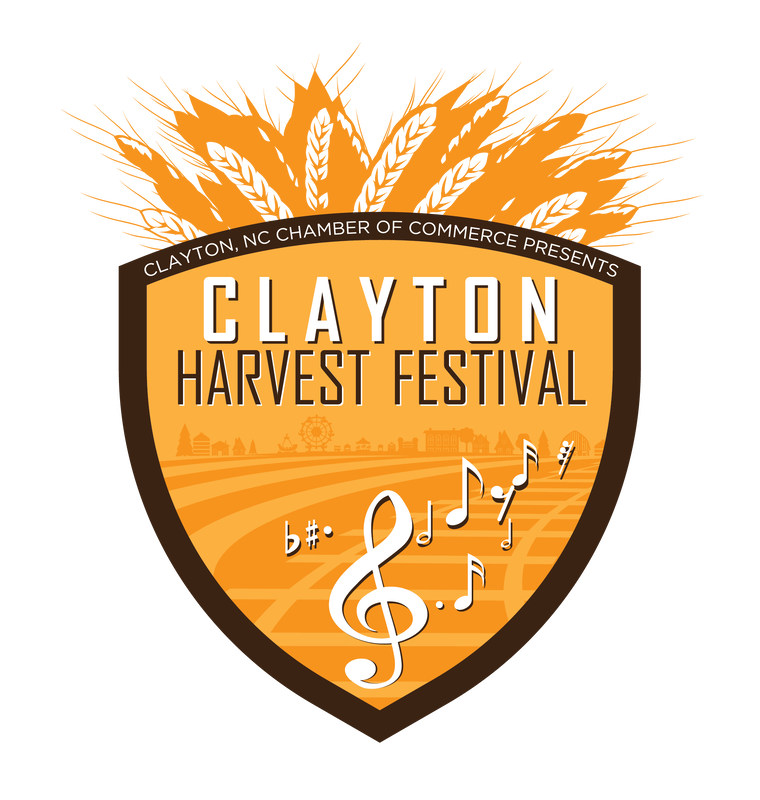 The Clayton Chamber of Commerce’s (CCOC) Clayton Harvest Festival has roots dating back to the 1951 when the Clayton Merchant's Association (now CCOC) hosted Clayton's first festival, the Cotton Festival. With over 31,000 in attendance, the current five-day festival incorporates events such as carnival rides, games, the Squealin’ on the Square BBQ competition with People's Choice, a vendor fair with Military Crossroads, Halloween night fun, a Latin American Festival, and much more. Registration for the 2019 Clayton Harvest Festival vendor fair is now open to the public.